Every Sunday I hope to bring you an example of some of the best photos that can be found on Flickr. Each one will be linked to the Flickr account so is a great way of exploring further photos. Most of these have been sourced using the "Flickr Blog This" feature. 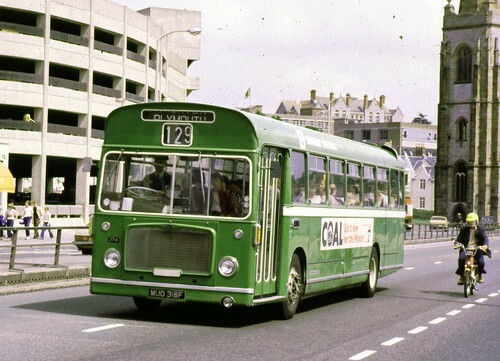 Western National 2714 MUO318F arrives in Plymouth, date unknown.